Sally Ann Voak, slimming editor of The Sun and bestselling author of The Fatfield Diet, has spent years working on a new diet plan. 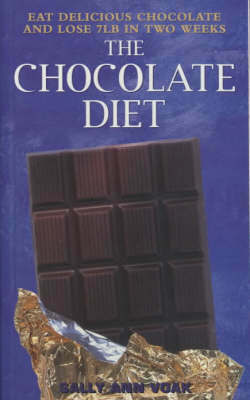 This book shows you how you can eat chocolate and stay slim. Exercise and massage plans are included.